The major environmental constraints which normally apply to rockbreaking in environmentally sensitive areas are AIRBLAST OVERPRESSURE, NOISE, GROUND VIBRATION and FLY ROCK LIMITS. Airblast Overpressure is caused by air-transmitted vibrations or compressional waves produced by the rapid expansion of explosive gasses and the rapid movement of the rock, resulting in the sudden displacement of the air surrounding the blast. 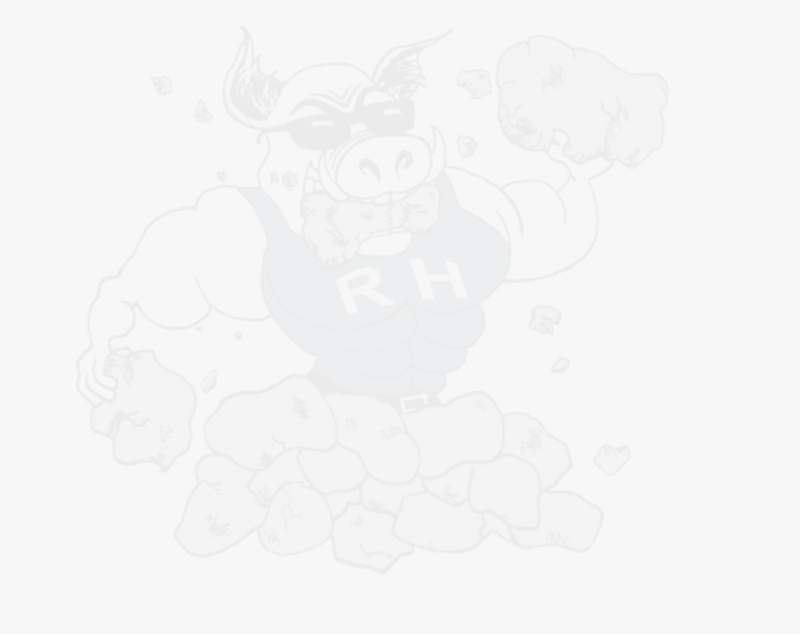 Pressure levels produced by The Rock Hogs process are low when compared to conventional High explosives and are of a shorter duration and a frequency that is not capable of damaging structures. This gives our process a major advantage over High Explosives in environmentally sensitive areas. Noise is the part of the Airblast Overpressure wave which falls within the audible frequency region of the human ear. The high frequency portion of the air pressure wave is audible and is responsible for the noise that accompanies a High Explosives blast. The lower frequency portion is not audible but can excite structures, which in turn respond and produce secondary vibrations that can result in shattered windows and cracked walls. Using our process a shot will generally produce a noise level in the range of 40 to 85 dBL at 100 feet from the hole. Noise levels can be reduced further by the use of Thin Hand Carried Rubber Matts. Ground borne vibrations from blasting with High Explosives can cause damage to buildings and infrastructure which are in the vicinity of the blast. The degree of vibration induced damage caused by blasting is dependent on the magnitude, frequency and duration of the vibration. The vibration signature produced by the combination of high frequency, low duration and low magnitude vibration waves enables our process to be used in close proximity to vibration sensitive sites where conventional blasting is prohibited or impractical. A our process produces an optimal pressurization of the hole for a given burden and type of rock. By controlling the characteristics of the pressure pulse, the velocity and distance traveled by the dislodged rock can be limited. 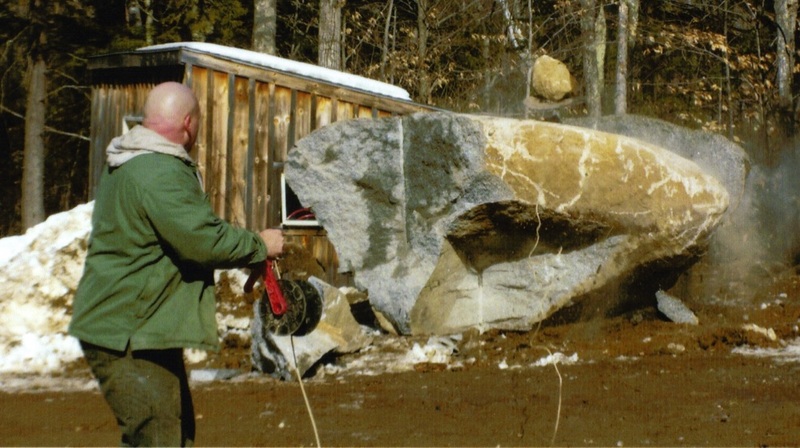 Controlled gas release from our process, at a relatively low pressure, results in a minimal quantity of low velocity fly rock, which is generally contained within 30 feet (when uncovered) of the rock breaking event, covering the material will bring the fly rock down even further within a few feet.